Imagery is one of the most important components in marketing your brand or product. Cell phones photos have take over our lives and social media pages but people are still drawn to high quality photography.  Whether you are wanting images for Lifestyle branding, Product catalogs, Trade show displays, digital ads, print ads or even social media content, Weicks Media has a team capable of getting the shots you need! There is a time and place for high quality photographs and a time and place for cell phone videos. We can help you capture both. are you lacking the quality images to engage clients? Weicks Media has many professional photographers on staff to assist you in ensuring that your product is correctly showcased. For more information – contact us about our hunting and outdoor photography services.